Club Carlson is out with a new promotion that you should register for where you can earn up to 50k Gold points between now and July 31, 2016. You should definitely register (it takes 5 seconds) because you never know when your plans may change. You can earn a bonus 5k points after only 2 eligible nights and the tiers go up from there. See full info below and you can register here. To earn 50,000 Gold Points you must complete a minimum of 15 Eligible Nights during the Promotional Period. 50k points is enough for a free Award Night at a category 6 Carlson Rezidor hotel. Register now and you can be eligible to earn up to 50,000 Gold Points® on Eligible Nights completed between April 18 and July 31, 2016. The more nights you stay with us, the larger the bonus. *Includes Hotel Categories 1 through 6. To earn up to 50,000 Gold Points, you must complete a minimum of 15 Eligible Nights during the Promotional Period. 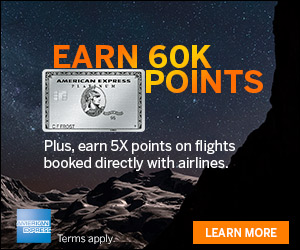 You must be a Club CarlsonSM member to be eligible to participate in the “50,000 Bonus Points” promotion (“Promotion”). Promotion is valid for Eligible Nights completed during Eligible Stays between April 18, 2016 and July 31, 2016 (“Promotion Period”). An Eligible Stay is defined in the Club Carlson Terms and Conditions. To be eligible to earn bonus Gold Points during the Promotion Period, members must (i) register online for the Promotion at clubcarlson.com/50000bonus; (ii) provide their Club Carlson number at the time of reservation or before checkout; and (iii) complete at least two Eligible Nights at any Quorvus Collection, Radisson Blu®, Radisson®, Radisson RED, Park Plaza®, Park Inn® by Radisson and Country Inns & Suites By CarlsonSMhotels worldwide during the Promotion Period. During the Promotion Period, registered members are eligible to earn: (i) 5,000 bonus Gold Points after completing 2 Eligible Nights; (ii) an additional 10,000 bonus Gold Points after completing a total of 5 Eligible Nights; (iii) an additional 10,000 bonus Gold Points after completing a total of 10 Eligible Nights; and (iv) a final added bonus of 25,000 bonus Gold Points after completing a total of 15 or more Eligible Nights. 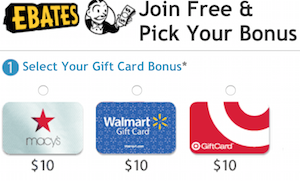 Registered members can only earn each bonus one time. The maximum bonus Gold Points a member can earn is 50,000 points after completing a total of 15 Eligible Nights during Eligible Stays that take place during the Promotion Period. Gold Points can only be earned one time per qualifying member. 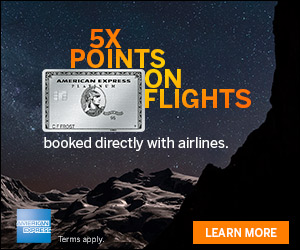 Stays or nights paid for by redeeming Gold Points or by using Points + Cash are not eligible for this Promotion. Members only need to register once, but registration must be received before checkout of the first Eligible Stay to qualify. Register for Club Carlson’s new promotion where you can earn up to 50k Gold points between now and July 31, 2016. Stuck with gobs of Club Carlson points. Where is a good location to maximize them?